Posted on Jun 24, 2015 by Appleton Downtown Inc. Filling the parking meter in downtown Appleton will cost less and be more convenient starting Saturday. 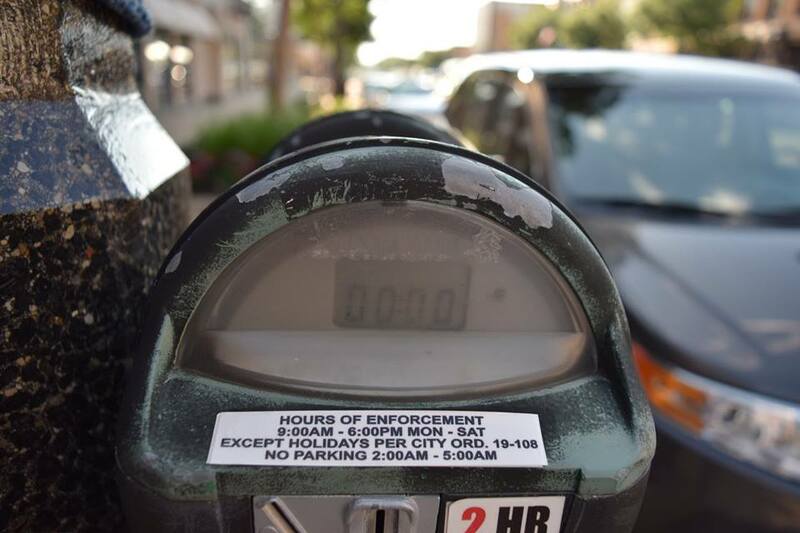 Following a recommendation by a consultant in February and Common Council approval earlier this month, the hours of enforcement at meters downtown will be scaled back by three hours. Currently the hours are from 9 a.m. – 9 p.m. but will change Saturday to 9 a.m. – 6 p.m. Meters will still be enforced Monday – Saturday with free parking on-street and in ramps on Sundays. Also as part of the parking restructuring, all on-street meters north of Washington Street will see the rate change from $0.75/hr down to $0.20/hr. The time limit for parking will go from two hours to 12 hours at those meters. “If people are willing to walk just a little further, they’ll be rewarded with cheaper and longer- term parking which will also help take away some of the congestion in the downtown area,” said Public Works Director Paula Vandehey. Hours of enforcement in the lot in front of the Appleton Public Library will also end at 6 p.m. while the meter price will remain at $0.75/hr. Vandehey says the change is expected to cost the city about $100,000 in lost revenue over the next six months. But other parking changes recommended by the consultant will help offset those losses in the future.